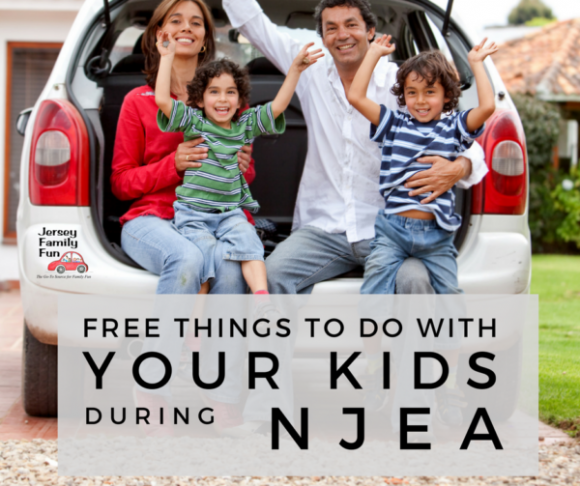 Posted on: November 5th, 2018	by Melanie C.
We first published our list of free things to do with kids during NJEA school holidays in 2015. We update this listing annually. The kids might be off from school but that doesn’t mean those days have to be boring or full of costly activities. 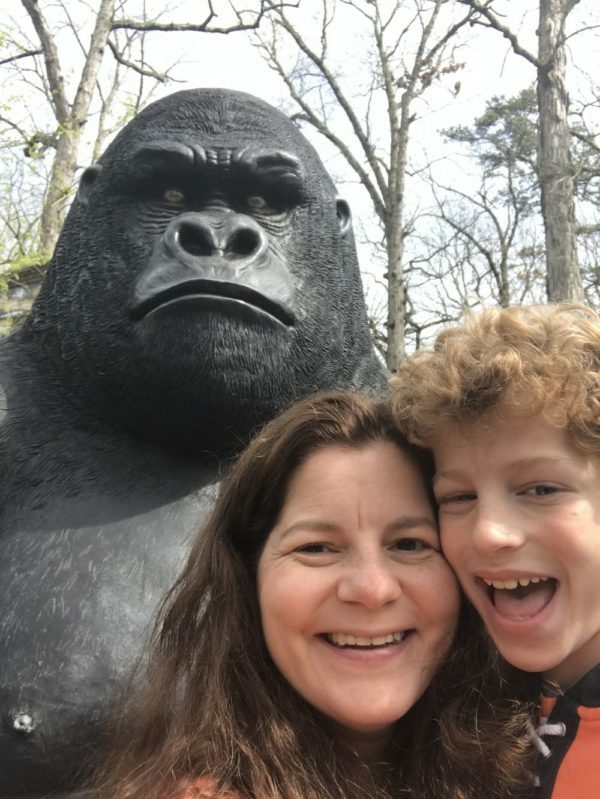 Check out these local museums with free admission and free events happening throughout New Jersey. All of them would make great activities while your kids are off for the NJEA school holidays. Several free events are listed on our Calendar of Events. 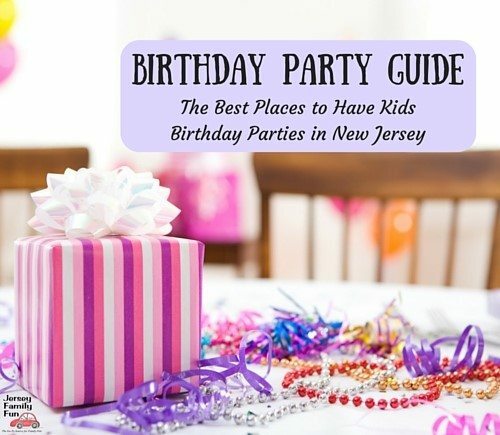 For a full list of Free Places to Go in New Jersey read our blog post here. Or travel across the bridge into New York City or Philadelphia to enjoy these free attractions. Bonus, New York and Philly schools are still in session, so crowds should be small. 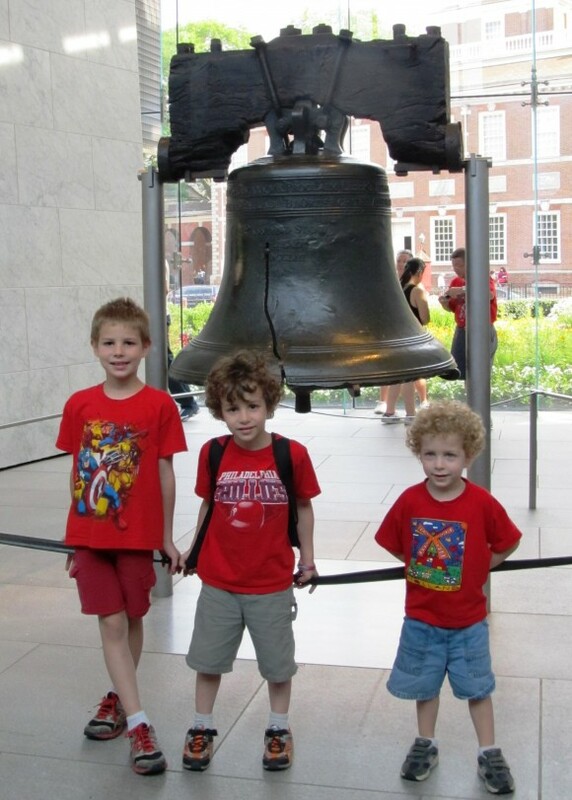 The Liberty Bell offers free admission year round.